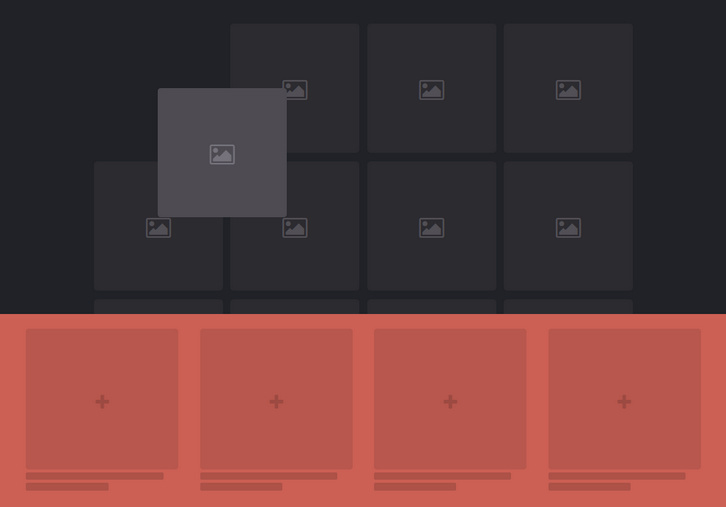 Codrops has shared some ideas for drag and drop interactions in a UI. The idea is to show a droppable area that stands for certain actions after an element is being dragged. The demos are just some experimental ideas of how these kind of interactions can be imagined. The idea is to allow to drag an item and then show some droppable area that stands for certain actions. This saves a lot of UI space and gives an interesting dynamic to interactions. There are many applicable scenarios; think of categorizing and organizing content (i.e. like the Pinterest boards) or performing any type of actions (like in mail apps or in content management systems).